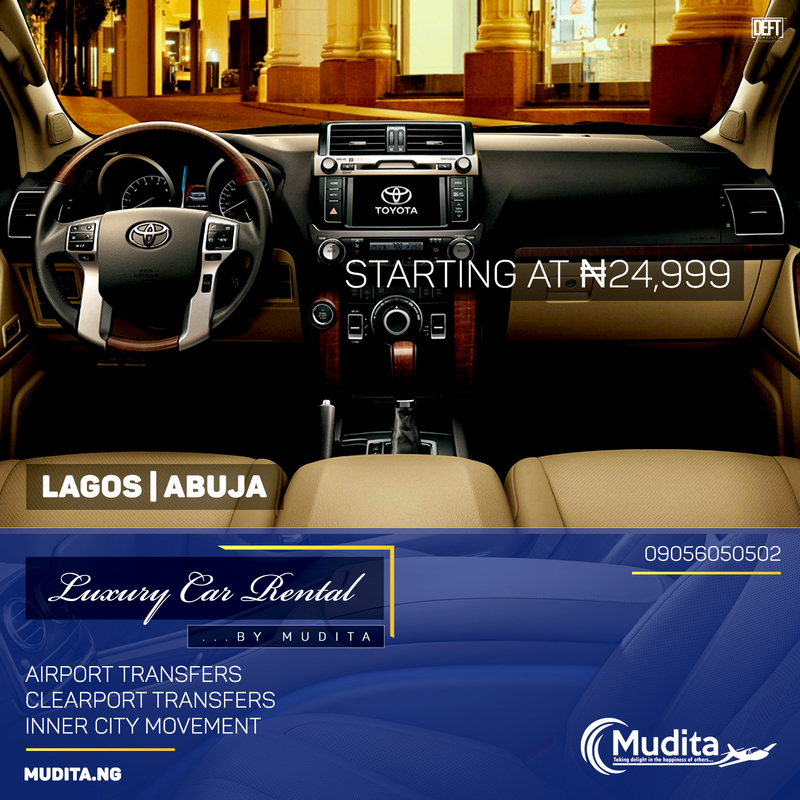 Luxury Car Hire in Lagos and Abuja | luxury car rental company in Nigeria. 01 Feb NEED TO RENT A CAR ? If you’re looking for car hire service both in Lagos and Abuja? We understand the importance of traveling in style, comfort and luxury at all times, which is why we ensure only the highest of standards when it comes to car rentals with professionally trained drivers. Whatever your plans or purpose for renting a car in Nigeria, our reliable rental vehicles are up to the task. Get in touch with us for more information on what we can offer you.